BREAKING NEWS! Goldenhill Dance 2018 is a great success! 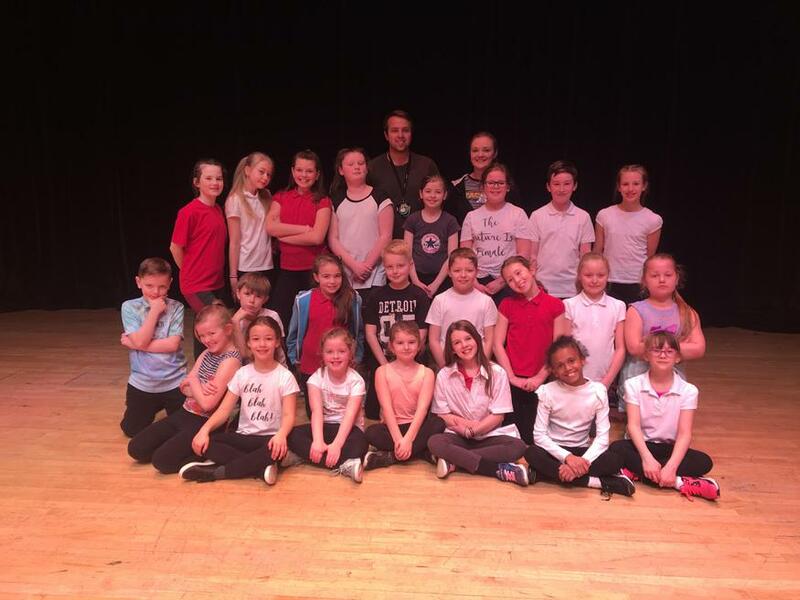 On Thursday 8th March, Goldenhill Dance FINALLY got to perform their world class dance show to around 300 people at the Victoria Hall in Hanley! The show comprised of around 15 schools and over 200 children, celebrating dance across the years! The theme for Goldenhill was 'Science experiment gone wrong - Kids can't stop dancing!' All of the children were fantastic representatives for Goldenhill and made sure the months of hard work were worth it!